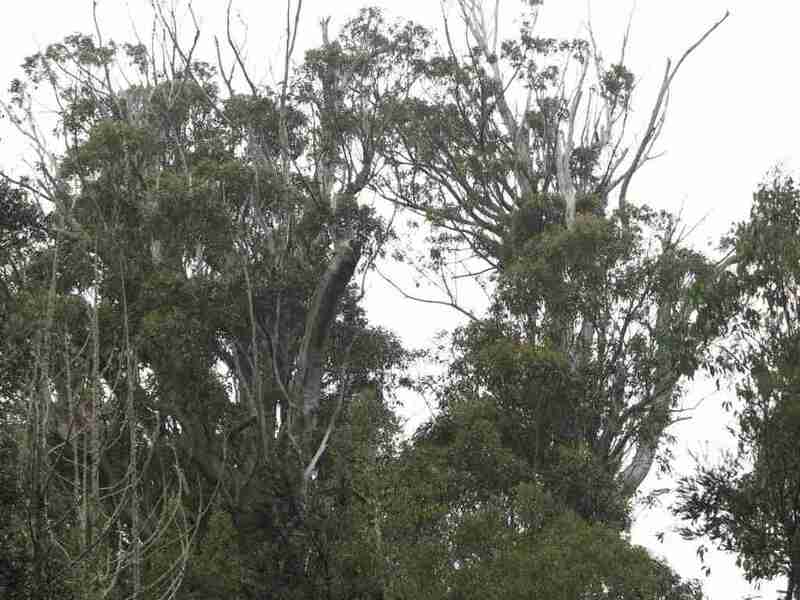 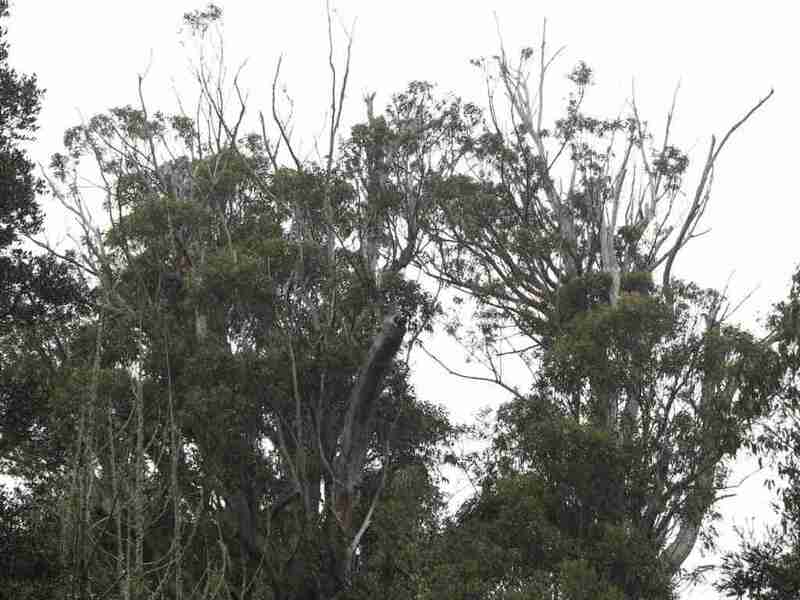 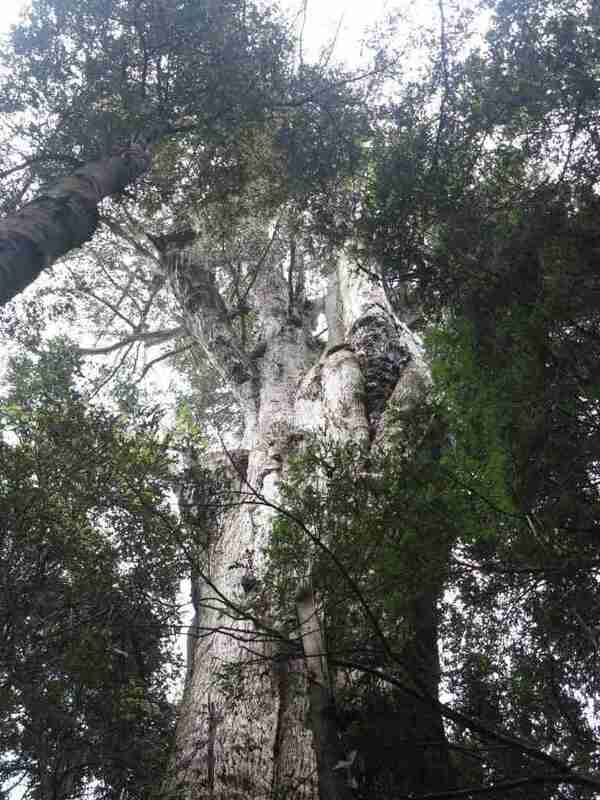 The gnarliest and branchiest stringybark imaginable. 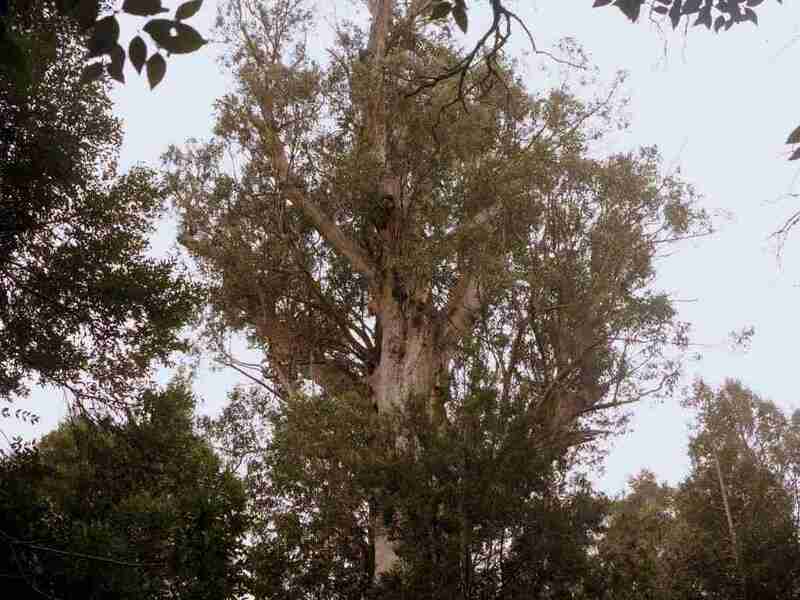 This tree is marvelous – the largest stringybark Eucalyptus obliqua by wood volume and a remarkable specimen of a complex gum tree. 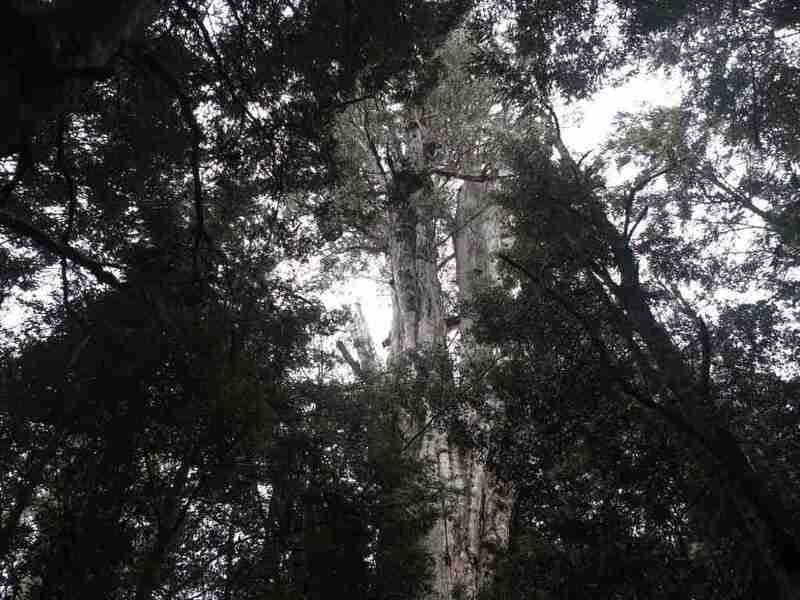 It’s trunk has been measured at 296 cubic metres, with another 41 cubic metres of branches on top. 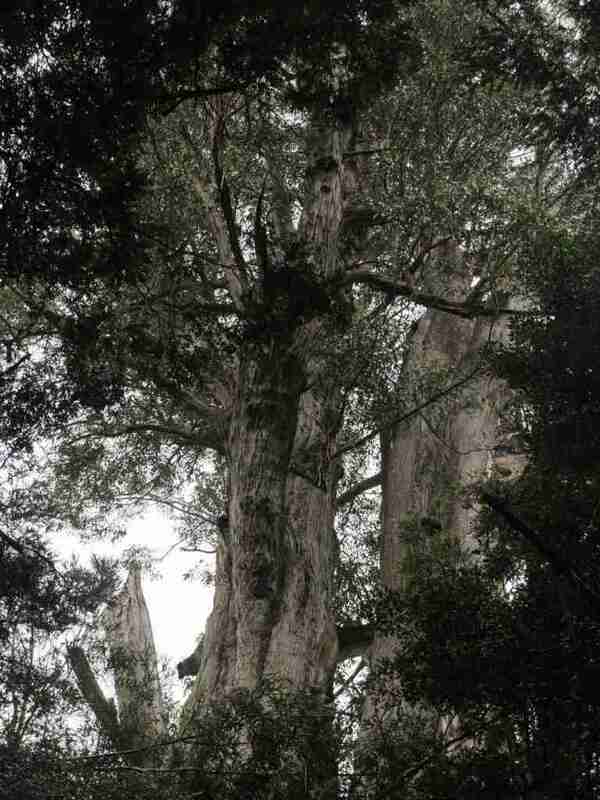 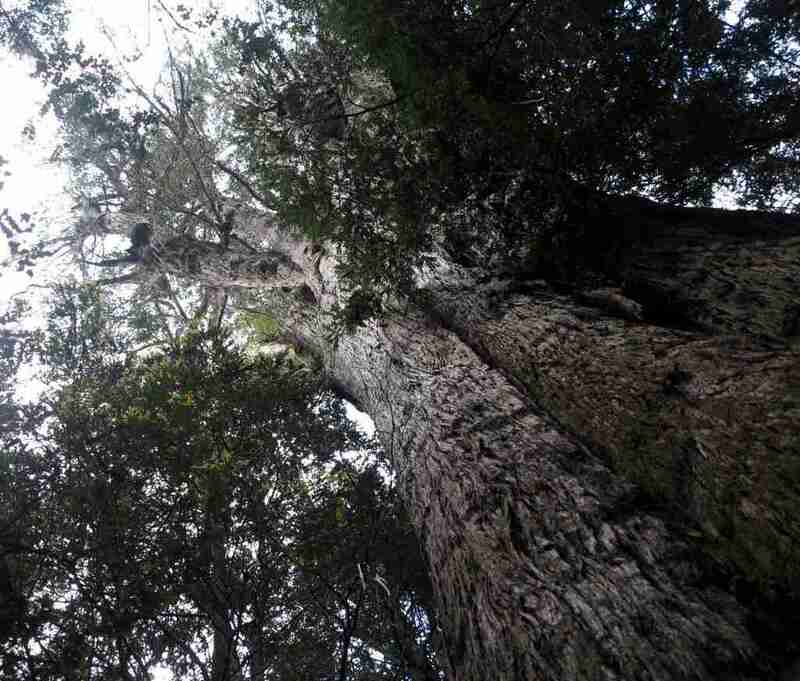 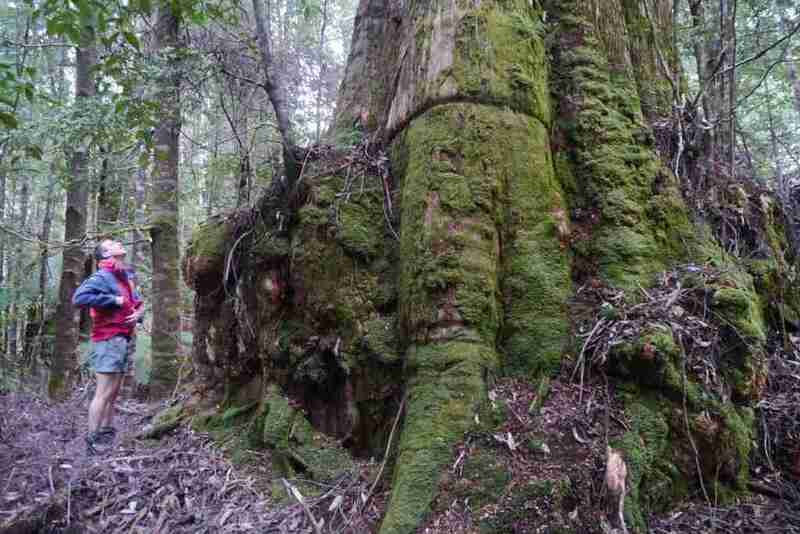 It’s one of the only stringybarks to rival the giant swamp gum Eucalyptus regnans for size.